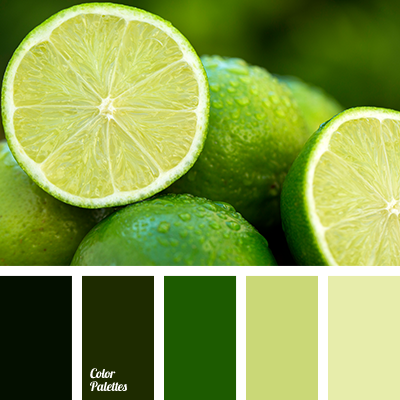 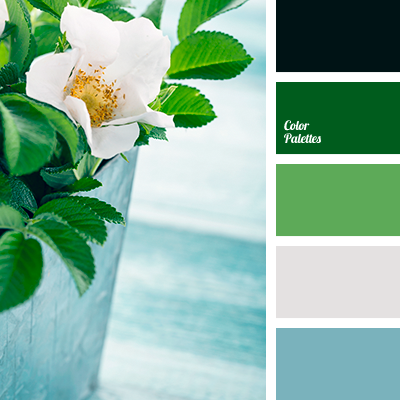 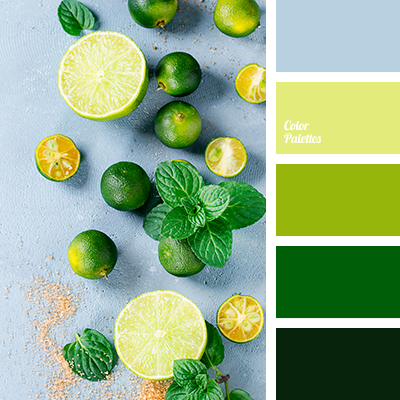 asparagus color, color match, color palettes for decor, color solution, colors for decor, grass color, green pine, green sea, grey, lime, lime color, pastel green, shades of green. 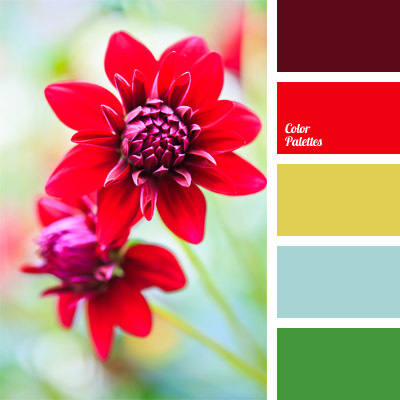 bright red, color of old gold, color of wine, color palettes for decoration, color solution, colors for decoration, designer palettes, green sea, mustard color, pastel green, periwinkle color, Red Color Palettes, sangria color, scarlet, yellow green. 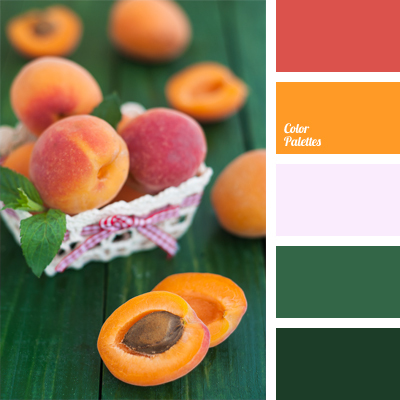 acid-green, color of peaches, dark green, green and yellow, green sea, honey-yellow color, intense green, red and yellow, rich yellow color, saffron, selective yellow, shades of green, white and yellow. 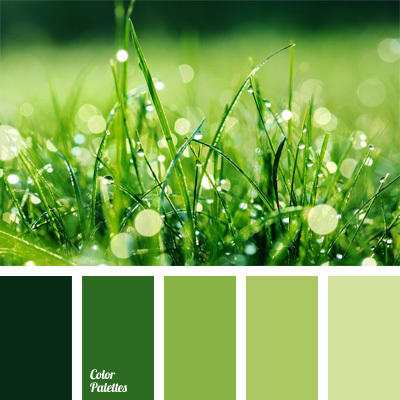 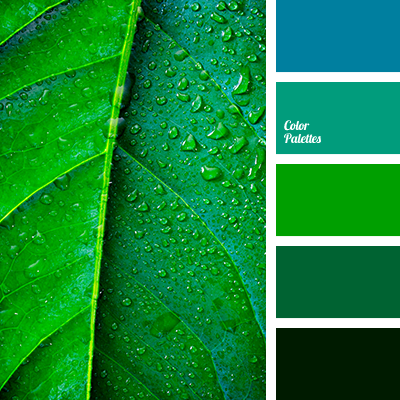 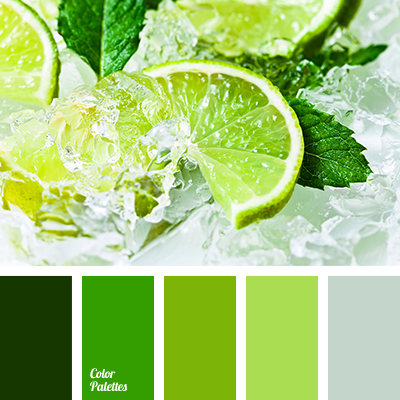 apple-green, color for decor, color matching, color of asparagus, color of grass, color palettes for decor, color solution, green pine, green sea, pastel green, shades of green.